Unknown Portuguese sculptor. 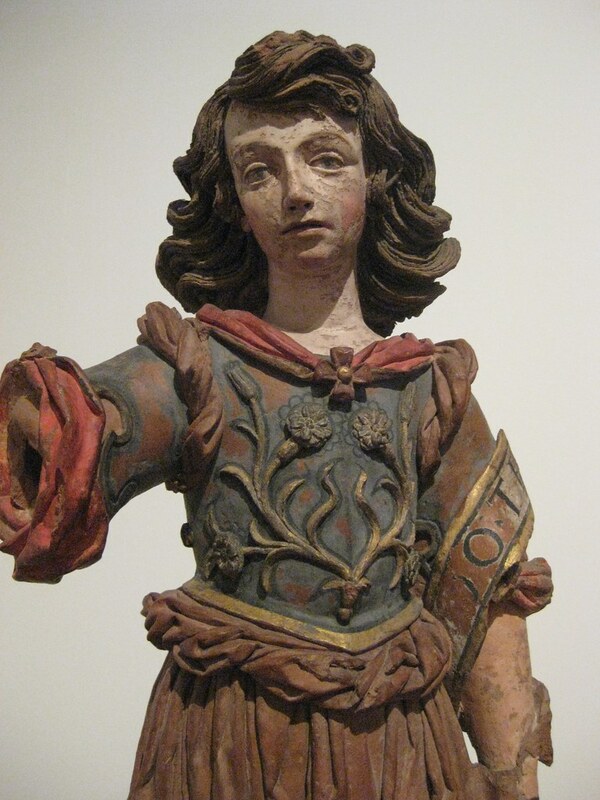 Saint Gabriel (c. 1675) Polychrome statue. Museum of Ancient Art, Lisbon. 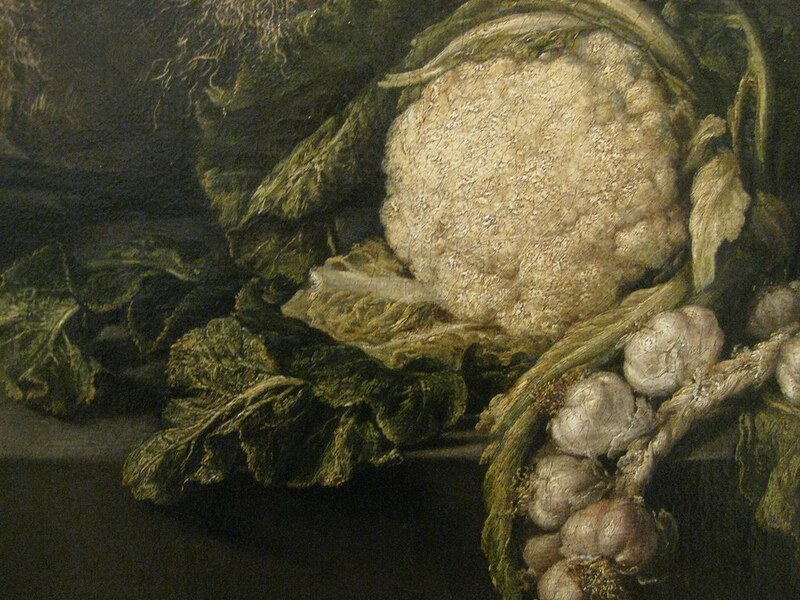 The Museum’s collection represents works from the Middle Ages to the mid-nineteenth century. 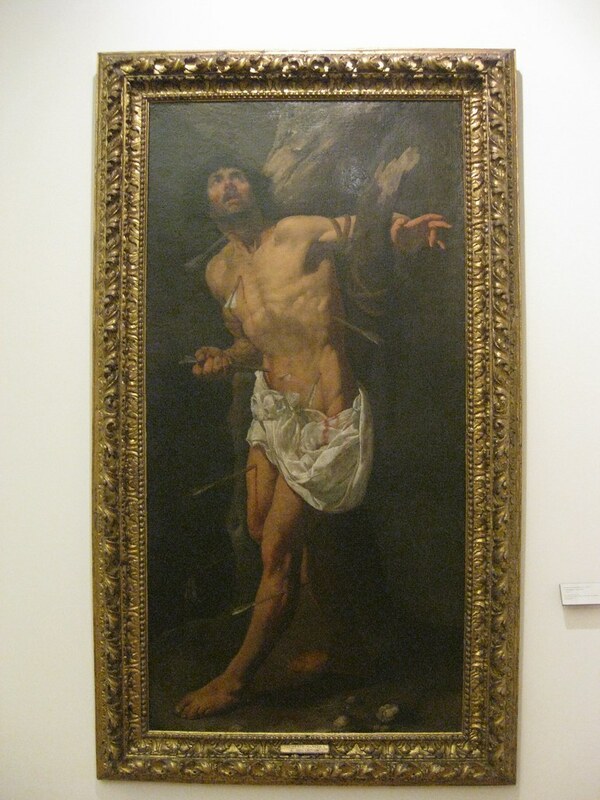 While it is not the only museum of fine art or necessarily the best, it was where I was taken. And, I am forever grateful to the cabbie who took me there. 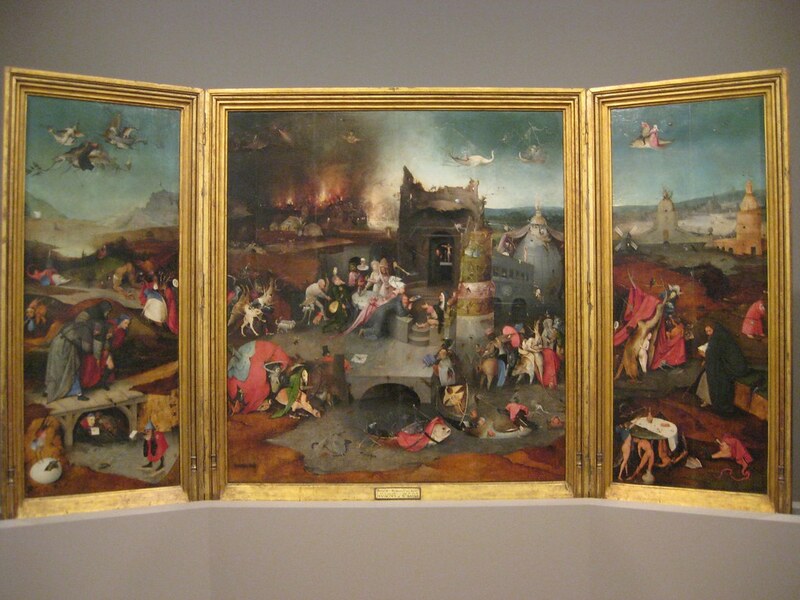 Hieronymus Bosch (Flemish, 1450-1516) Triptych of the Temptations of St. Anthony Abbot with the Betrayal of Christ and the Way to Calvary (c. 1500) Oil on panel. Museum of Ancient Art, Lisbon. Not surprisingly, the preponderance of the collection corresponds to the period when Portugal was among the world’s superpowers. 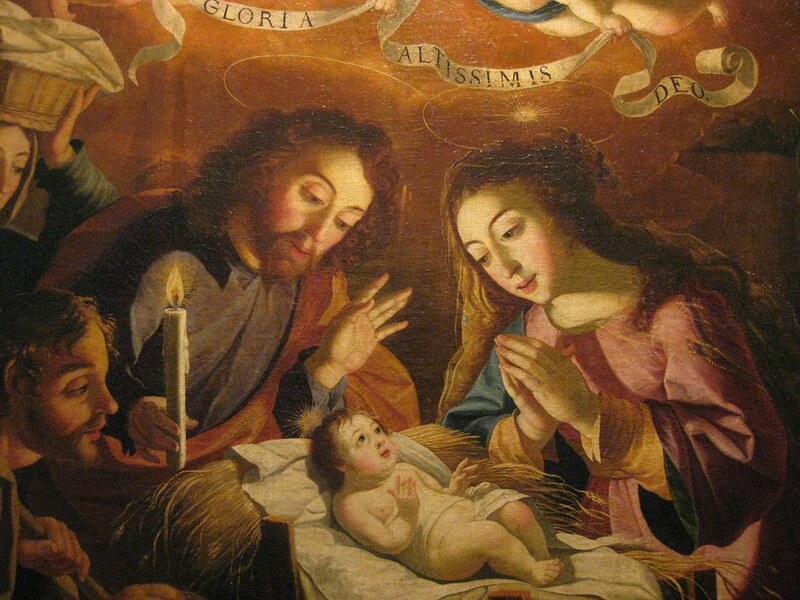 It is dominated by masters from the fifteen to seventeenth centuries, when Portugal was made rich discovering and trading with much of the world. 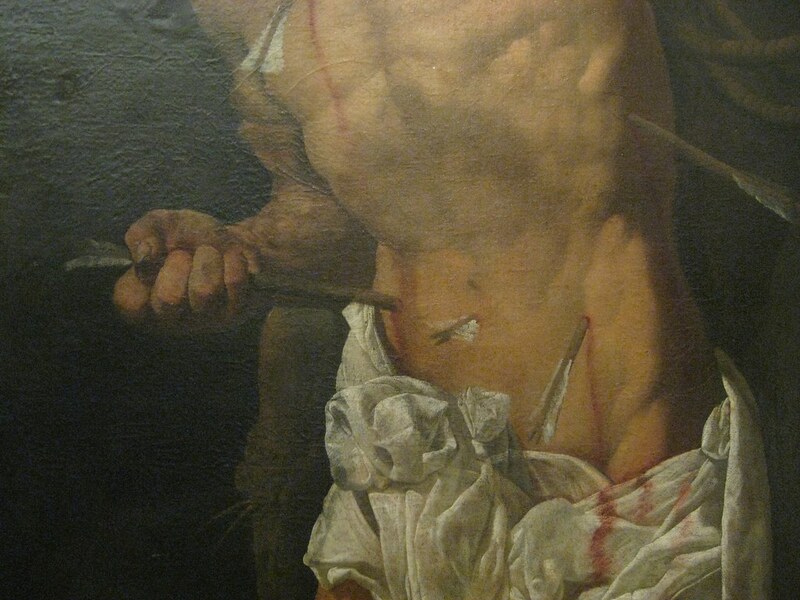 Clemente Sanchez (Portuguese, Seventeenth Century) Sao Sebastião or Saint Sebastian (c. 1620) Oil on canvas. Museum of Ancient Art, Lisbon. 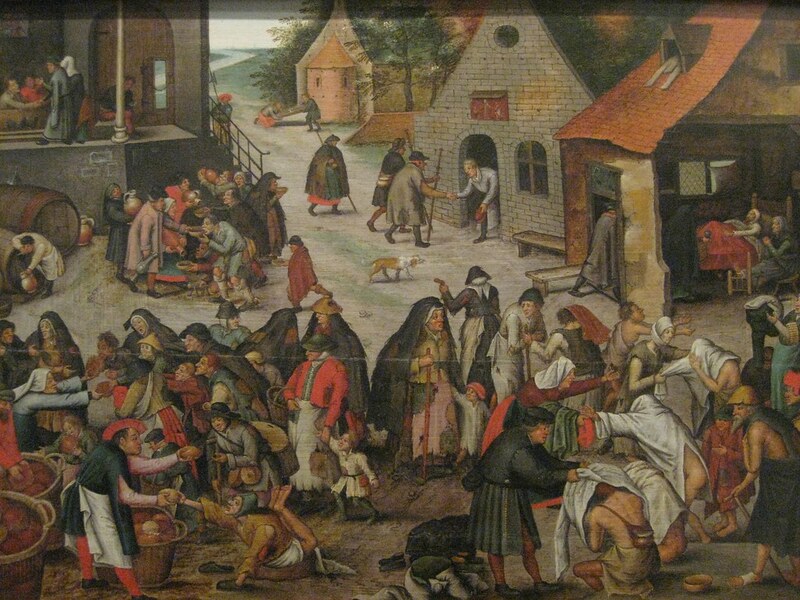 Pieter Brueghel, The Younger (Flemish, a. 1564-1637) Acts of Mercy (c. 1625) Oil on panel. Museum of Ancient Art, Lisbon. 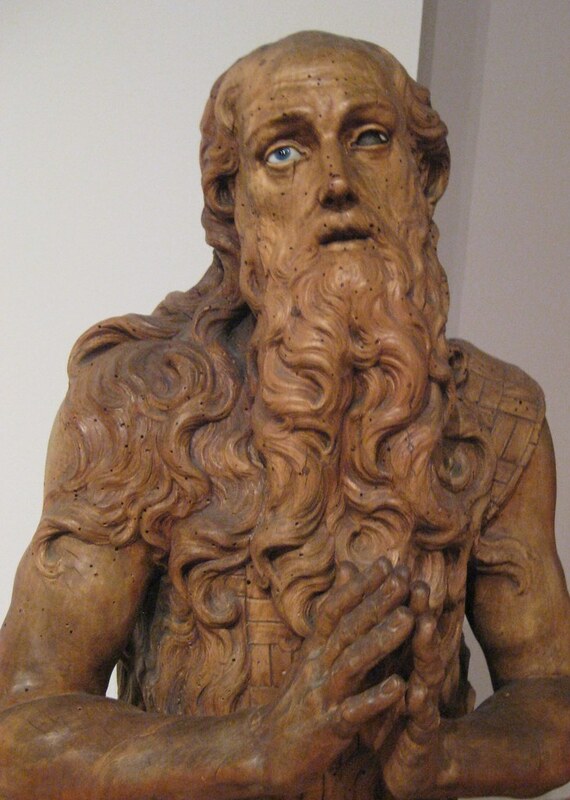 Unknown Portuguese sculptor (Eighteenth Century) Santo Onofre or Saint Onuphrius (Eighteenth century) Wood and glass. Museum of Ancient Art, Lisbon. Sometimes our best finds are accidental. You described the museum as featuring works that cannot be seen any where else by well-known, canonical Flemish, Dutch, Spanish and Italian artists. That would appeal to me enormously, but I can see why not too many other people were there, while you were wandering around the museum rooms. I accidentally came across The Sintra Museum of Modern Art, just outside Lisbon. The Berardo Collection of Modern and Contemporary Art is an important international collection of 20th century European and American art, but who would know about it?. Try looking up “Antonio Soares dos Reis” for probably one of the best sculptors in the XIXth century but totally unexplored and “forgotten” due to the lack of enthusiasm for non modernist works in Portugal. 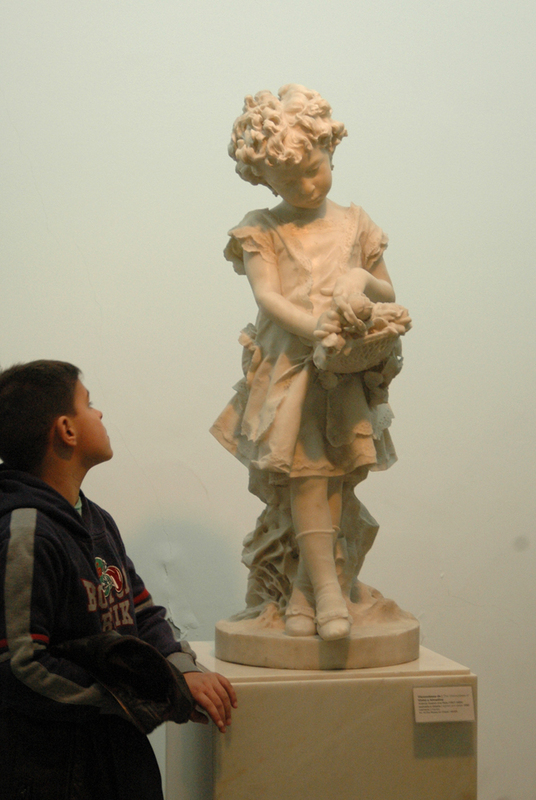 he has a museum with his name in Porto that has the biggest collection of his sculptural work… his drawings though… in all my life I have only seen one, and it was phenomenal.